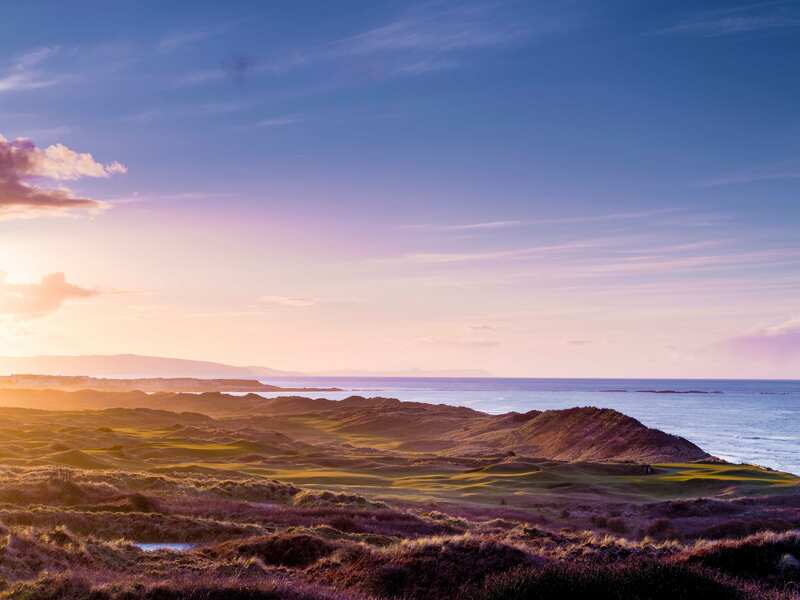 Q Radio has teamed up with Tourism NI to celebrate ‘The Epic Journey to The 148th Open’ - an exciting celebration to mark the momentous return of #TheOpen to Northern Ireland. To celebrate the arrival of The Open 2019, we're giving one lucky primary school class in Belfast the chance to win a golf lesson at their local golf club. The entire class will enjoy a group lesson to learn how to play golf. It's a fantastic opportunity for local school children to be inspired by the world of golf, to have fun together and enjoy the amazing game of golf ahead of the tournament. 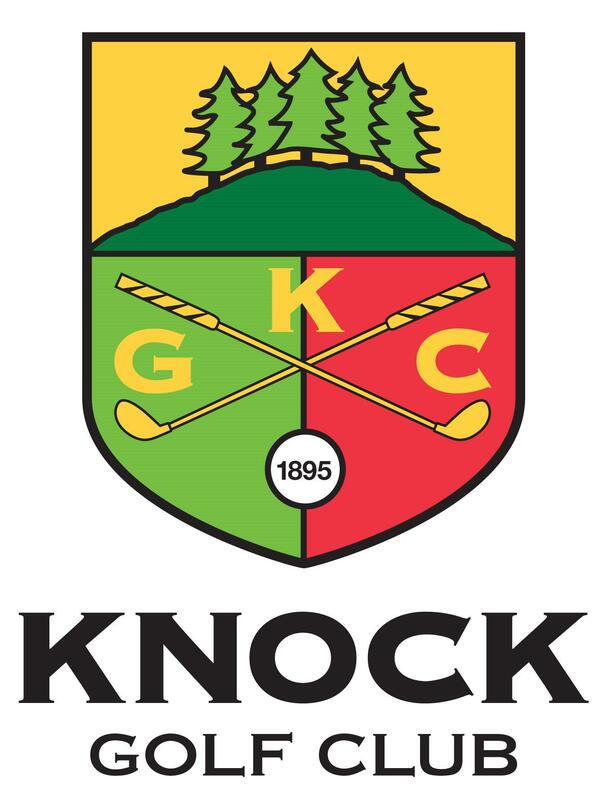 The international golf event will take place from the 18th -21st July 2019 at the Royal Portrush Golf Club. Tickets for the Practice Days are still available, as well as hospitality packages. Visit here for more details. Northern Ireland is truly made for golf, with our legendary local golfing heroes and 95 golf clubs to explore - book and find out more here. To enter your school, complete the below entry form. Local communities and schools are invited to be part of the celebration and excitement of The 148th Open in their area. The huge #TheOpen letter sculpture will be on tour as the Epic Journey to The 148th Open visits each county with Q Radio and Tourism NI. At each stop on the tour, there will a chance to win complimentary tickets to the sold-out Championship. Just take a snap or video with the #TheOpen letters and share it on social media using the hashtag to enter. Swing by for your chance to get a snap with the famous Claret Jug & our giant #TheOpen letters, learn about the Championship’s return and golf in your local area, meet local sports personalities and enter our ‘pitch and putt’ competition to win a goody bag with special prizes. The prize is as stated and cannot be exchanged for cash. Golf lesson will be provided to the winning primary school class by the nearest golf club in their area.